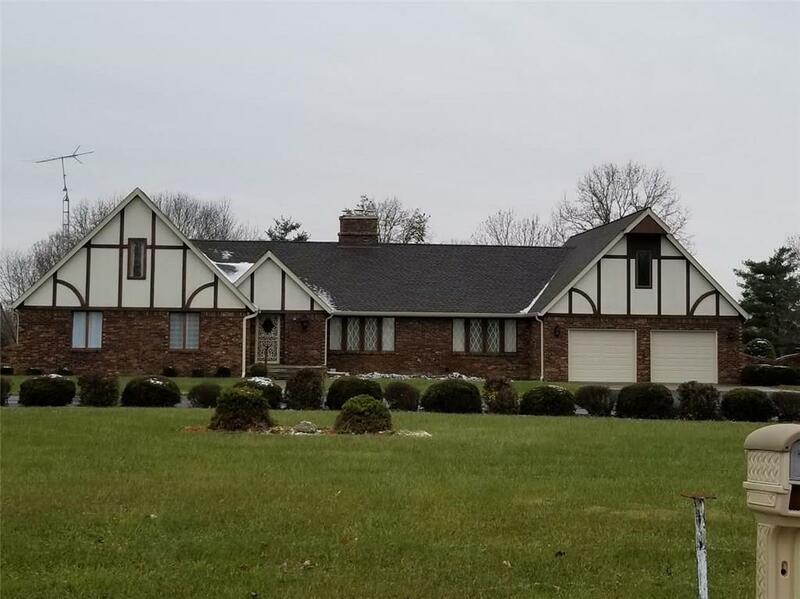 Beautifully remodeled Tudor home situated on three lots backed up to the Greensburg Golf Course. Large kitchen has new granite counter tops, large center Island, stainless steel appliances and breakfast bar. Large dining area off kitchen. New hardwood flooring in all main living area except baths and laundry area. Great room has a gas fireplace. Floor plan is great for family gatherings or entertaining. Den area has a 2-sided gas fireplace. Large sun room accesses the in ground pool and patio area.Great for summer entertaining. Pool has new liner and cover. In-law quarters has full bath and separate entry. New roof and gutters. Additional update information available..